Facial recognition systems have recently been able to pick the same face, from millions of others, with great accuracy. The importance of this is huge, because of its wide number of potential applications. The systems have tested their recent technologies to 13,000 images. What will be, to the size of a country? This could be the new chronicle of our times. University of Washington researchers have organized the MegaFace Challenge. 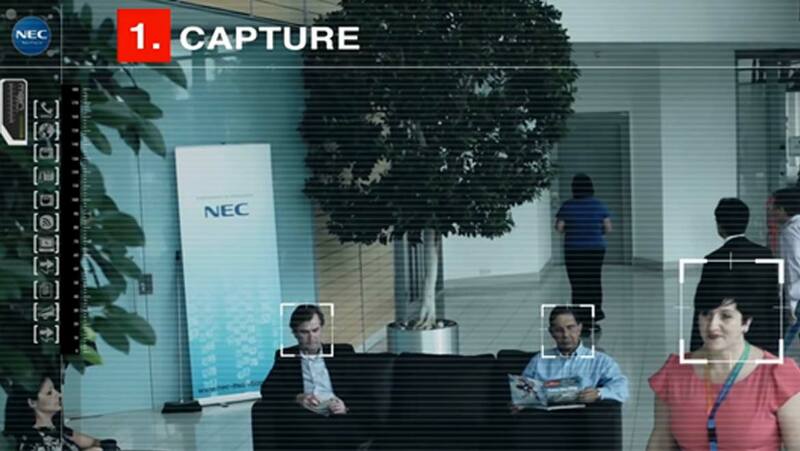 The MegaFace Challenge is a world competition, with the goal of evaluating and improving the performance of facial recognition algorithms of massive datasets. When you are testing facial recognition on a large scale, you discover every bug that the algorithm has. “We can’t just test it on a very small scale and say it works perfectly”, said Ira Kemelmacher-Shlizerman, a University of Washington assistant professor of computer science and the project’s principal investigator. Facial recognitions teams download a database with millions of images and test their algorithms. If the scientists achieve the most accurate results, this will be a great achievement, for many reasons. When we have a high level of accuracy, we should be able to find any person, from millions of people. This can be used for military, scientific and commercial purposes and has great potential. “What happens if you lose your phone in a train station in Amsterdam and someone tries to steal it?” said Kemelmacher-Shlizerman, who co-leads the University of Washington’s W Graphics and Imaging Laboratory (GRAIL). The phone must correctly identify the owner, out of all the other possible owners. This research was funded by the National Science Foundation, Intel, Samsung, Google, and the University of Washington Animation Research Labs. The scientists have to predict the characteristics of a person, at different ages. This is currently one of the problems which researchers are looking into. More than 300 research groups are working with MegaFace, with the main goal of this challenge to find every photo with the same person, between thousands or even millions of photos. This innovation is used by iPhones, to find whether the owner is the person using the phone, in order to be unlocked. Another example is the identification of criminals. Can a computer program find the right person? Are a beard and glasses able to hide you from the crime? These are questions which researchers need to look into in more detail. In the scientific field of the facial recognition, many algorithms learn with only a small-size training dataset. A characteristic example is the SIAT MMLab algorithm developed by a research team from China. This algorithm only needs a small number of pictures in order to run. This is great, because of the speed and the accuracy it has achieved so far. For researchers who do not have access to large image collections, this is the best solution. The largest training datasets are Google’s and Facebook’s. The state of the art in deep learning and machine learning have many different parameters, so it requires a great number of examples to fine tune them. “Unlike people, these models are initially a blank slate. Having diversity in the data, such as the intricate identity cues found across more than 500,000 unique individuals, can increase algorithm performance by providing examples of situations not yet seen”, said Aaron Nech, a computer science and engineering master’s student working on the training dataset at the University of Washington. Papers at the IEEE Conference on Computer Vision and Pattern Recognition (CVPR 2016) presented the results of every similar test, all over the world. Of course, on the other hand, one concern is that this technology could be really dangerous, in the hands of dangerous minds. With specific hacking applications, you can make graphs with people as vertices. Then, you can record and monitor every movement with great ease, thanks to this invention. Any technological achievement can be used, at the same time, for a creative purpose, or for an evil. We have to point out the danger, because “one that confounds good and evil is an enemy to good”.